club sponsor Lanser Communities' Aspire development at Evanston South. LOCALS: Gawler Eagles is the ONLY football code to represent Gawler throughout Adelaide. Other codes play in local competitions, but Gawler Eagles takes its game on the road. We are equally proud to provide local players the opportunity to represent your community. 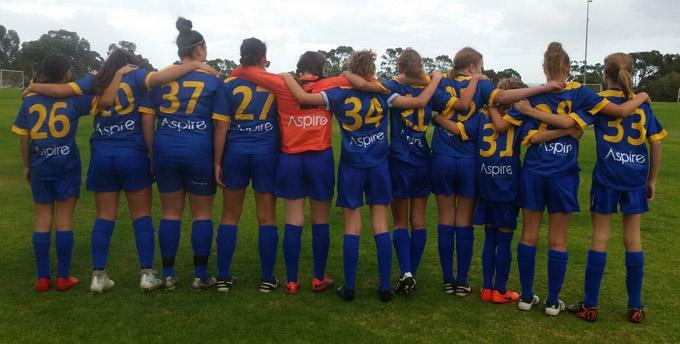 KIDS: Theres nothing better than watching boys and girls of all ages enjoy playing soccer with its Mini Roos program. A happy and healthy sport activity is invaluable to kids and parents alike. Gawler Eagles is a fun place to be for kids!